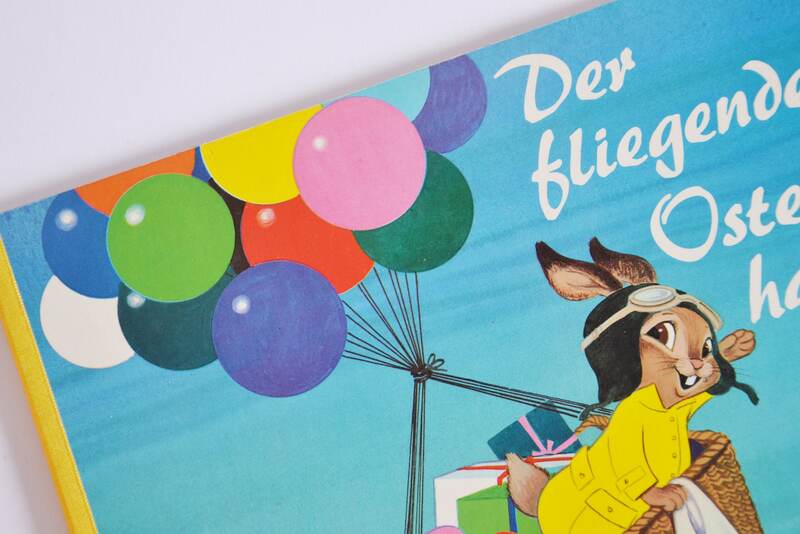 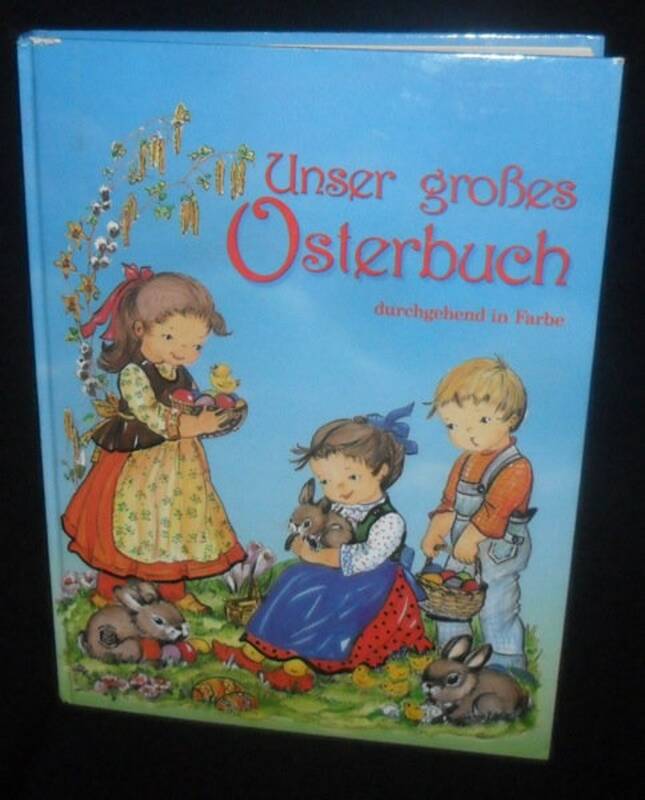 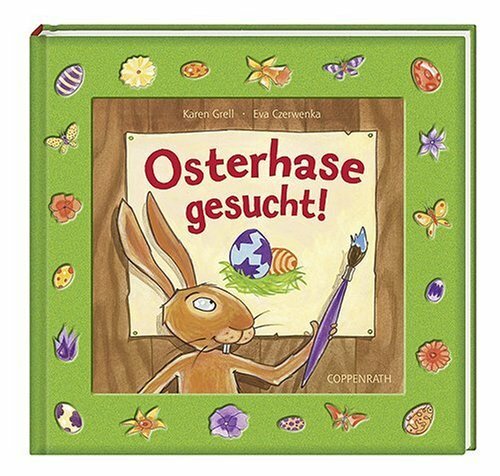 German Easter Story Books for Kids- A Great Easter Basket Filler! 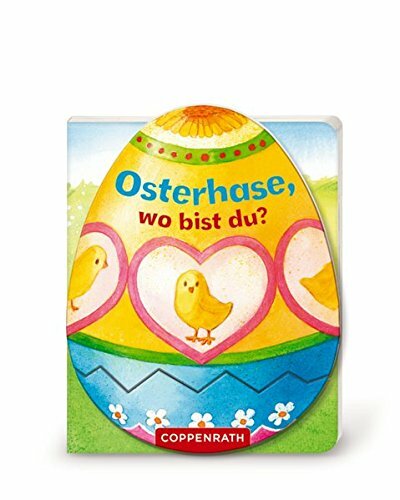 Home Book and Movie Reviews Book Reviews German Easter Story Books For Kids- Perfect for Easter Baskets! 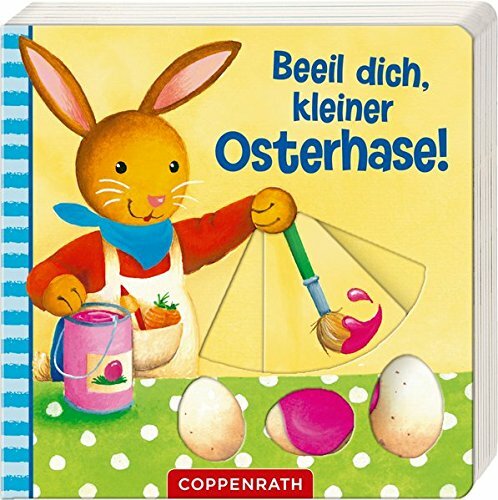 Cute German Easter Story Books for kids are a nice (non-edible and non-messy) addition to the Easter Basket. 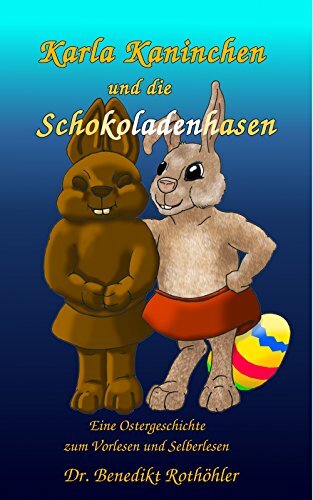 The stories can be read over and over, long after the chocolate and candies have been eaten. 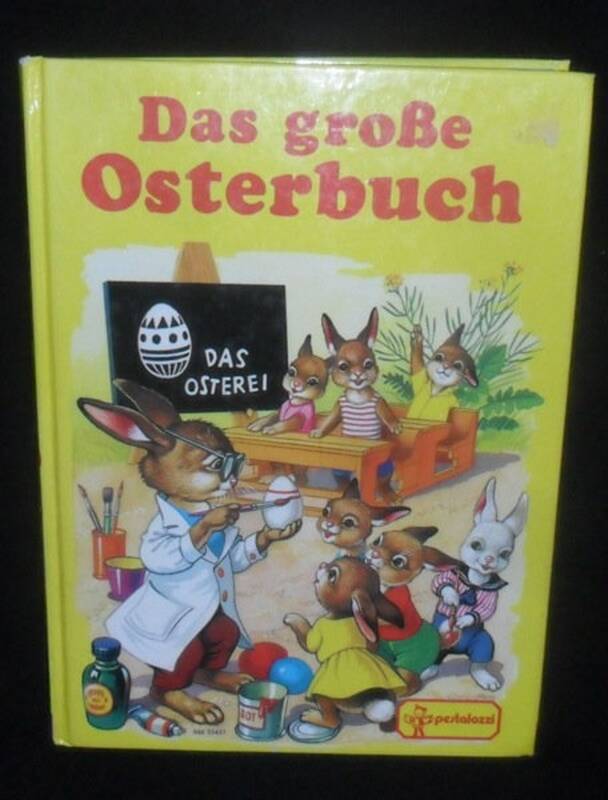 Most of these Easter Stories are in German, and a few are bilingual. 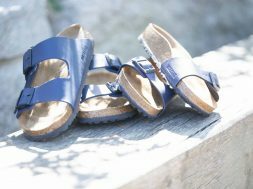 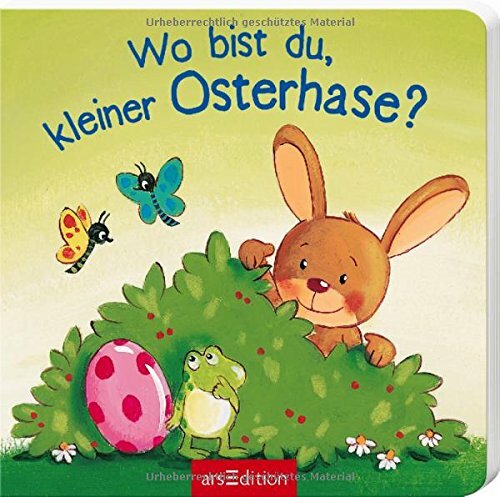 They are perfect for young children who are learning German… and are great for Omas, Opas and parents to read aloud. 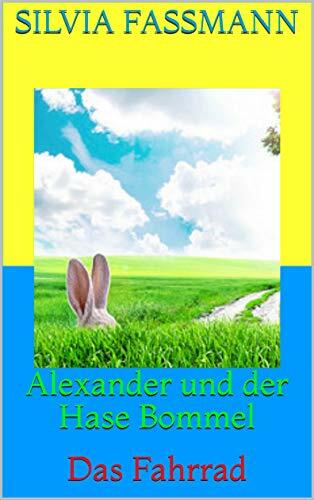 I’ve also found a few inexpensive Kindle stories that can be downloaded at any time. 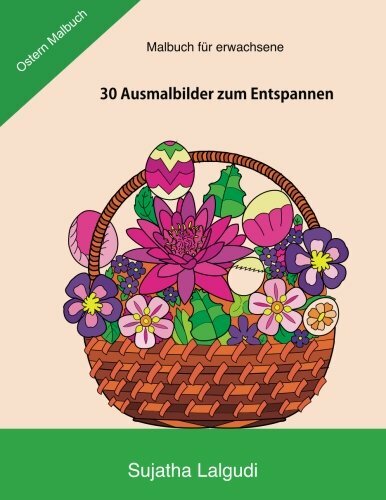 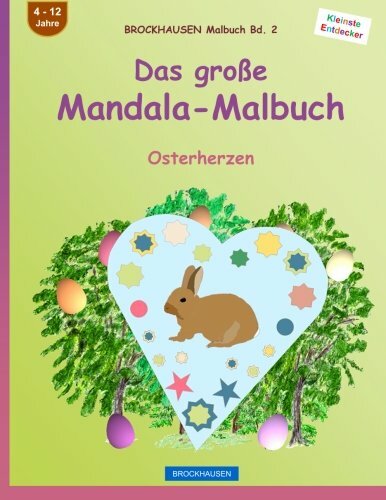 Just to round things out, there are some great German coloring books with Easter Themed Mandalas... and even a cute Easter Riddle book. 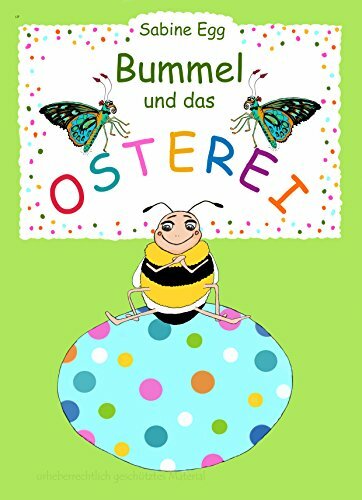 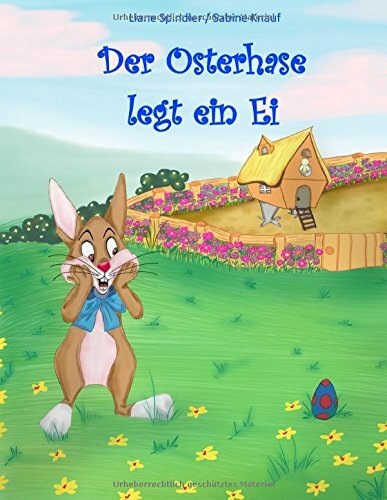 If there are some little ones in your world who love to be read to, consider putting a German Easter Story Book in their Easter Basket. 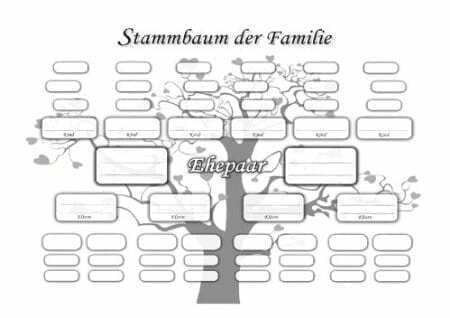 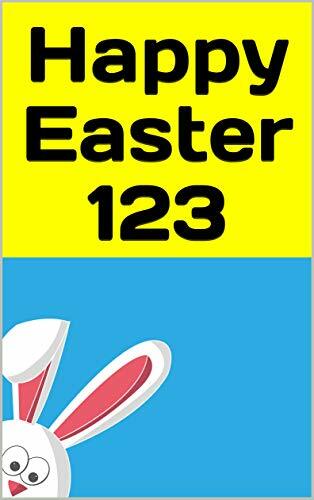 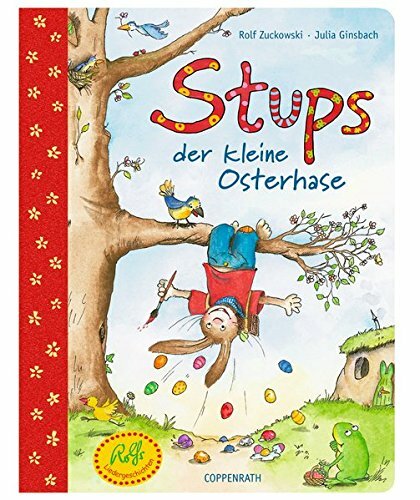 There are LOTS of German Easter Story Books available on Amazon. 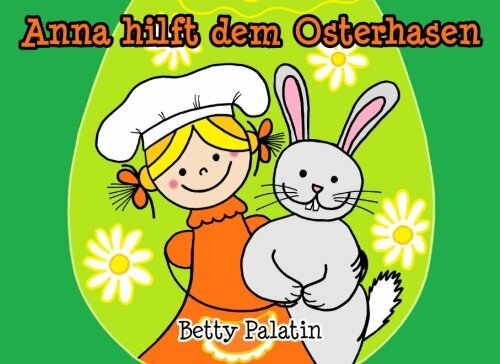 Loaded with cute pictures, these fun stories will delight children. 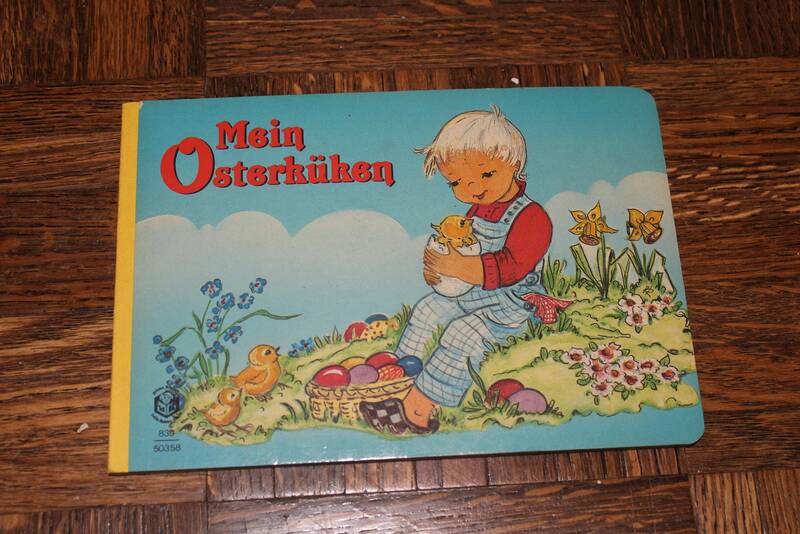 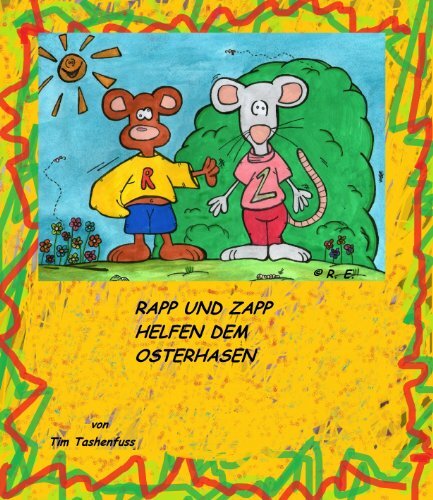 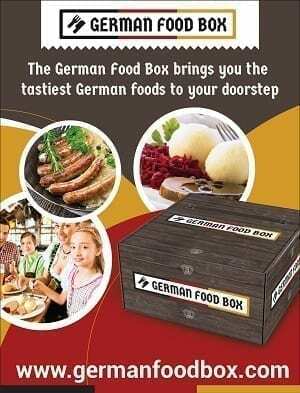 The perfect thing for Oma or Opa to read to a German Learner. 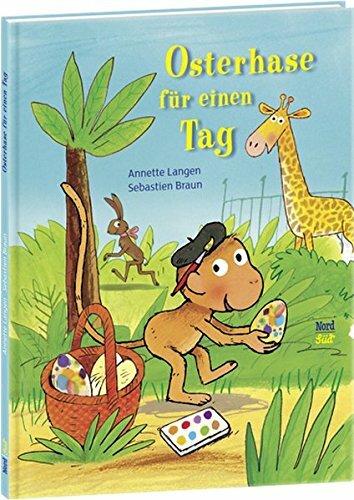 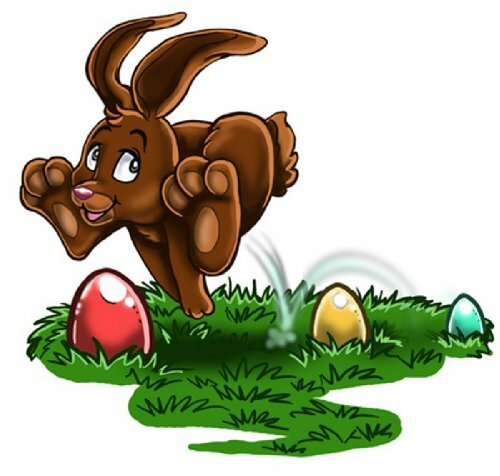 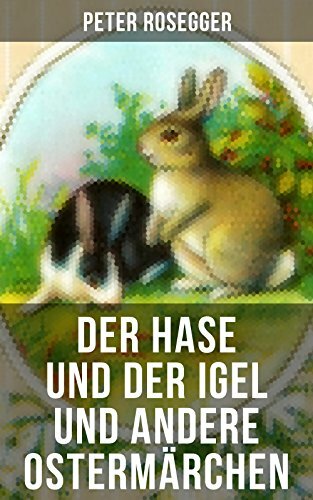 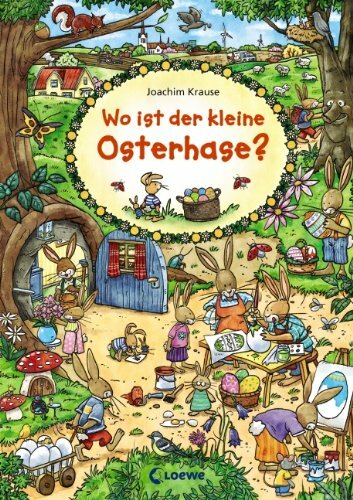 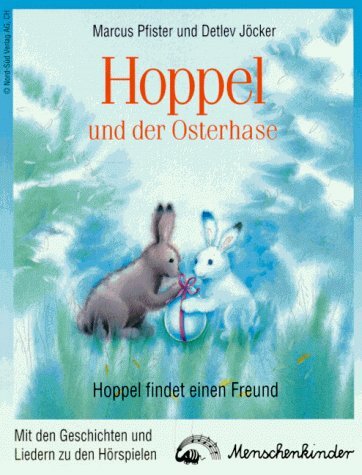 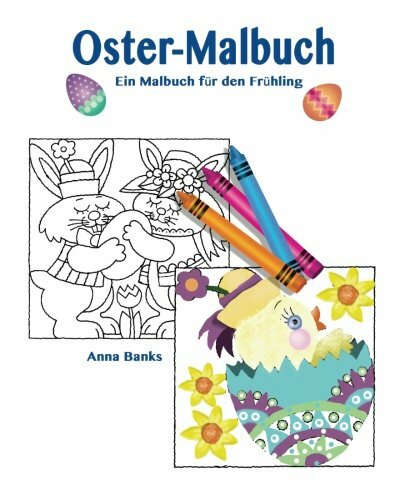 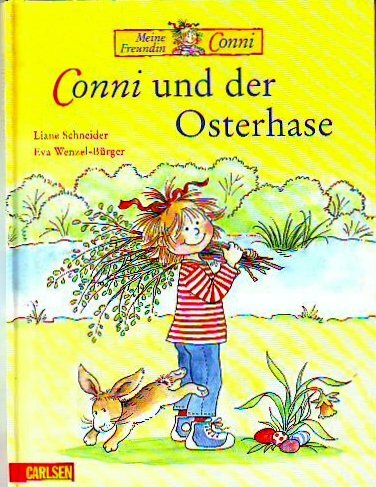 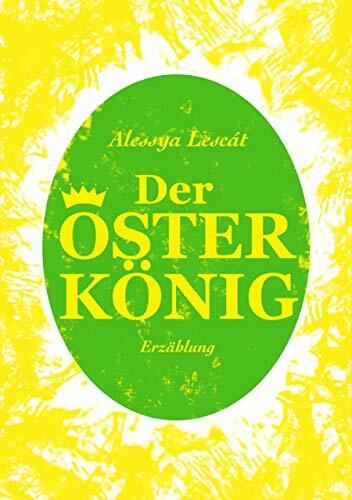 Der Osterhase legt ein Ei (German Edition) Osterhase für einen Tag Osterhase und Ostermaus Osterhase, wo bist du? 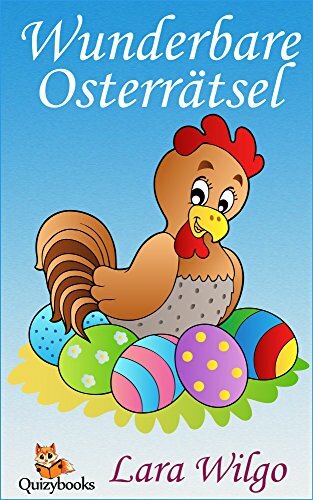 Wo bist du, Osterhase? 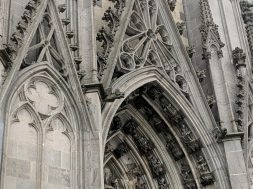 Windowcolor- Motive. 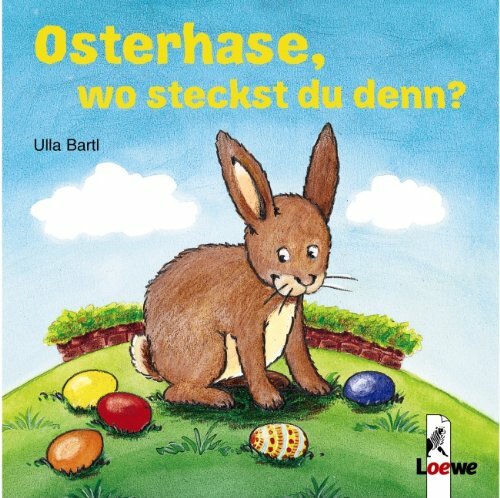 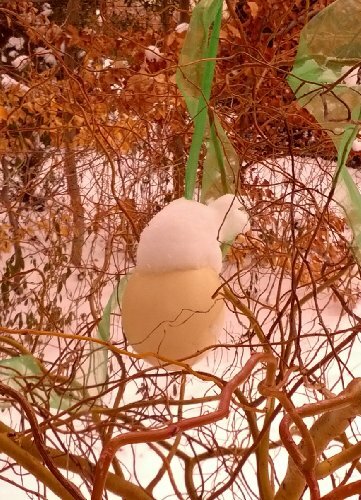 Wo bist du, kleiner Osterhase? 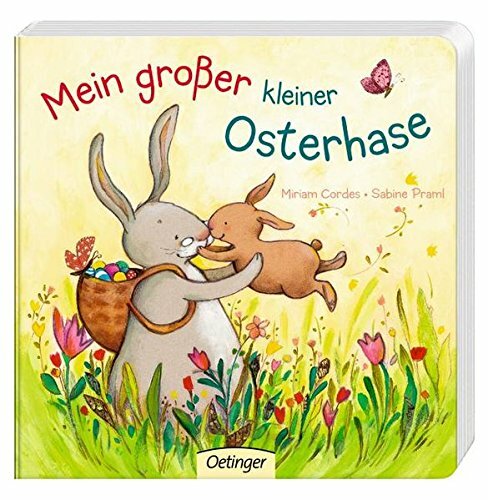 Mein grosser, kleiner Osterhase Conni und der Osterhase Beeil dich, kleiner Osterhase! 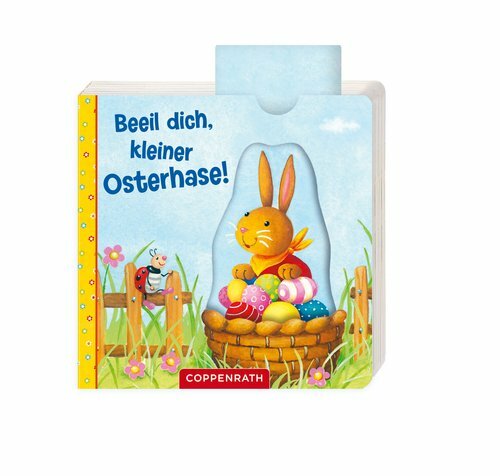 Schieben & Entdecken: Beeil dich, kleiner Osterhase! 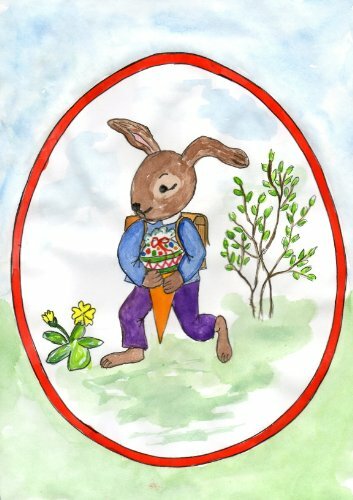 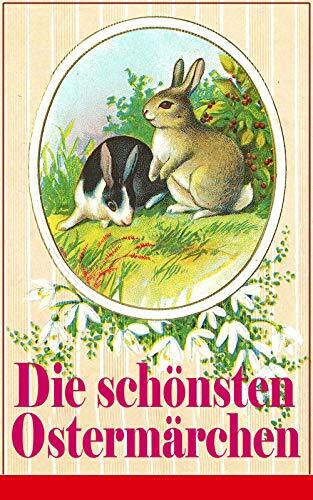 In 1924, Albert Sixtus published a book called Die Häschenschule about Easter Rabbit training for his son who was worried about starting school. 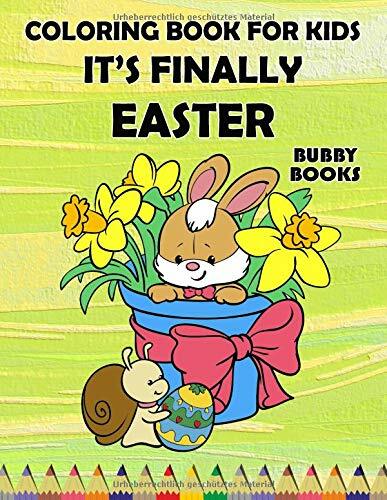 This classic has delighted children for years. 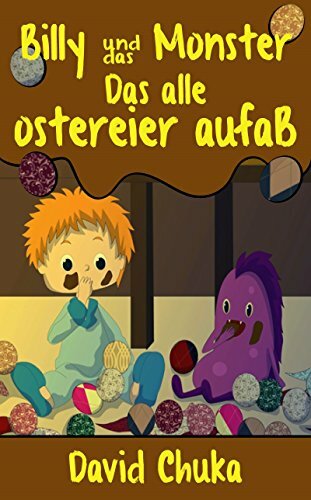 You can find it in German and bilingual English/German edition… and there is even a movie! 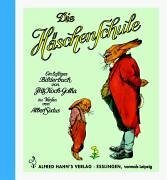 Old classic books with vintage illustrations. 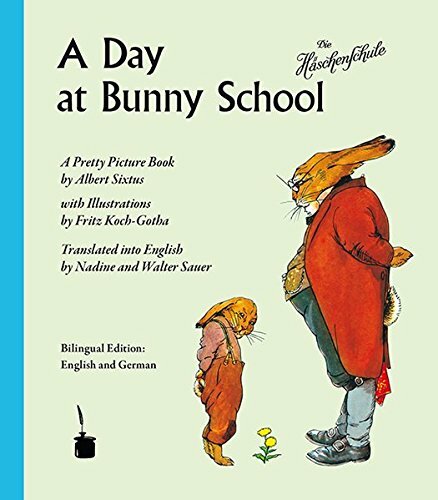 These take us back to a different time, and remind me of some of the old books in my library. 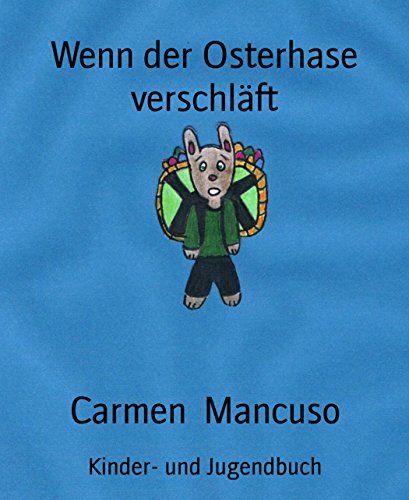 These stories are in English and German, perfect for learning a new language. 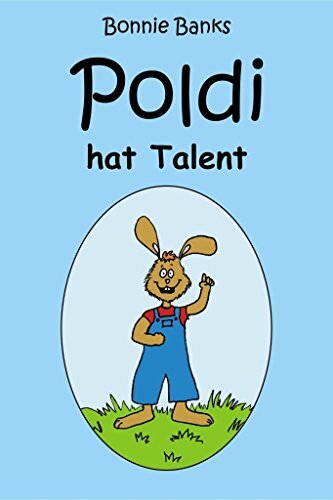 I love kid giggles! 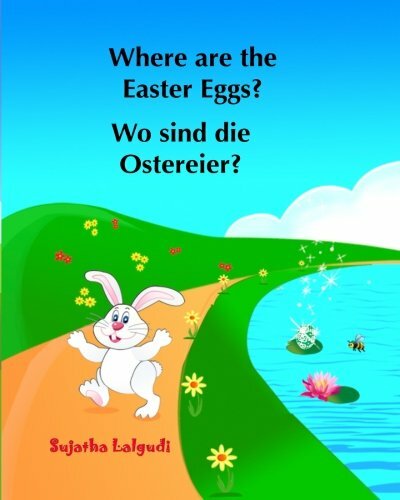 and these sweet riddles will make your little ones laugh! 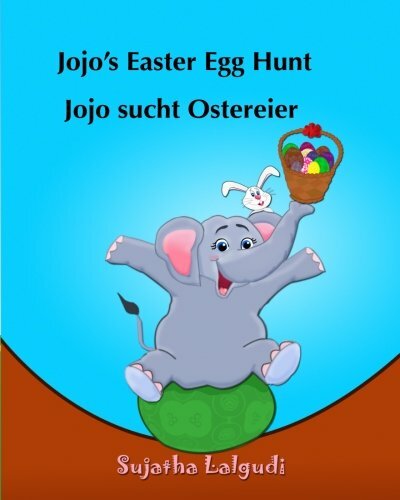 Download these Stories to your Kindle, and your child can read them anywhere and anytime.